To find My Favorites on tablet and desktop, go to My Playlist > My Favorite Classes. To find My Favorites on mobile, click the menu and go to My Videos > My Playlist > My Favorite Classes. Adding Videos to Your Favorites. 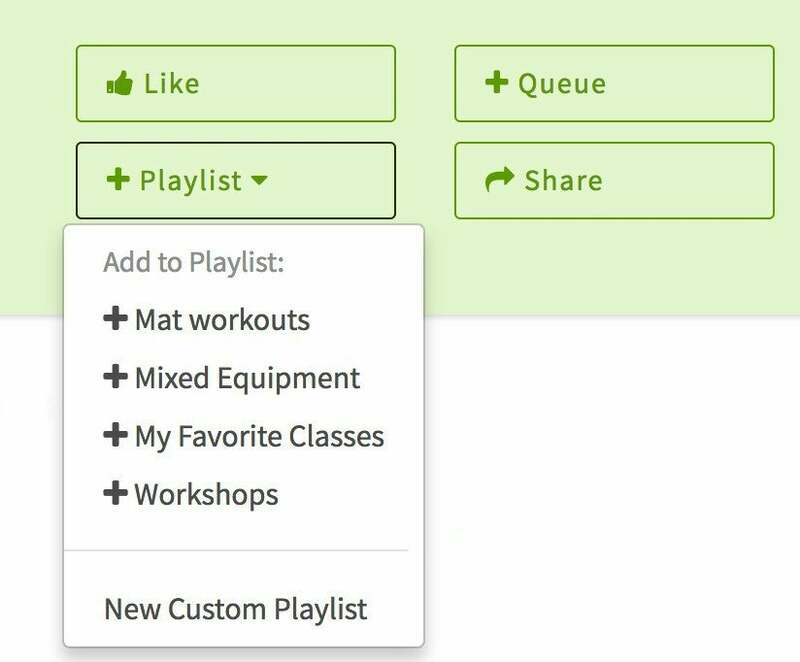 Step 1: Go to any video and click + Playlists > My Favorite Classes. Step 2: After it is added to your Favorites, you can add a note. Removing Videos from Your Favorites. Finally, you can remove from My Favorite Classes by clicking the small x on the bar below the video.